RD laser Skin Solutions opened in Houston in 2014 and has become one of the highly revered aesthetic medical facilities in the city, offering Skin rejuvenation and skin tightening, Body contouring, cellulite reduction Therapy as well as standards like BOTOX®, cosmetic fillers, and many other aesthetic treatments. Here at RD laser Skin Solutions we take our experience as licensed aesthetic technicians and former paying customers, by conducting the research of products in the marketplace. We don't take the word of the Internet Hype or Buy one of every new product. RD laser Skin Solutions test every product on ourselves to be confident the claims are valid. We work hard to deliver a very successful and comfortable experience, when you walk in our door. RD laser Skin Solutions requires its licensed staff and industry certified technicians to complete the most rigorous training in the country. 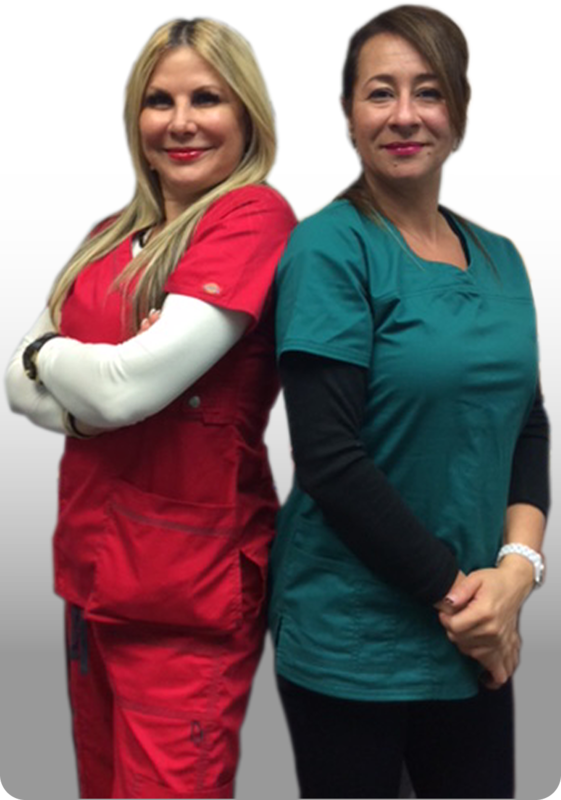 Not only is the RD laser Skin Solutions staff the friendliest you will find, they are the best trained and qualified. Read a few of our Client Testimonials to see what people like you have to say. When it comes to your health and beauty, you shouldn't leave anything to chance. We only use the latest innovations in technology that have been tested for dependability and safety, and guarantee that you'll love your results.